Basically a reiteration of their previous statements since December last year. In short, it's just a reminder to market participants that they are still active and watching developments in the Chinese market. They are still expected to cut RRR further this year following the 100 bps cut in January. 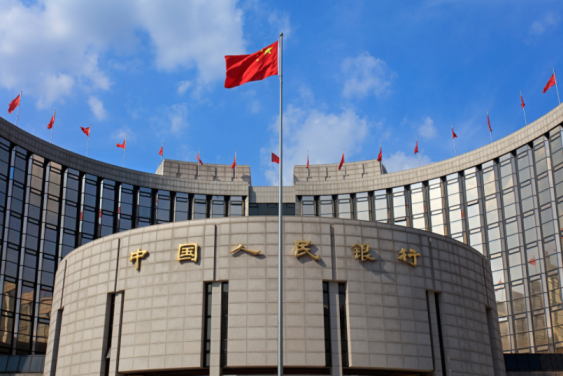 The latest on that was rumours of a possible cut this month, but the PBOC swiftly denied that two weeks' back. However, those rumours haven't really gone away and it would be a real surprise if the central bank actually doesn't cut RRR any more in 2019 considering current liquidity and economic conditions.